Covering all the Rock and Heavy Metal music there comes some moments that you just have to switch gears and listen to something else. 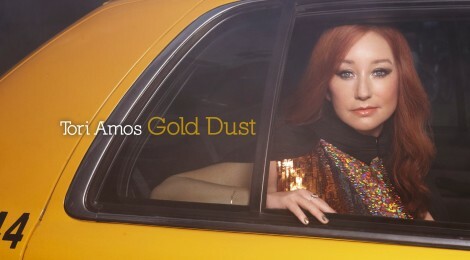 This may come as a surprise to a number of you but I have been a(not closet)fan of Tori Amos since her beginning. She does a newer version on this album she also has an orchestra with her through the entire album. The Metropole Orkestra conducted by Jules Buckley. Here is a very nicely shot video for her song "Flavour"
Here are some more of her videos just for enjoyment. There are those that say she needs to redo herself sort of as she always plays mostly the same type of songs, well I say then move along as she is who she is.